Liverpool on a motorcycle can be challenging, with a busy and bustling city centre full of life, taking your CBT Test in Liverpool will have you prepared for life on two wheels. 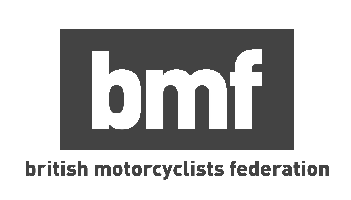 Complex roads and roundabouts add to the mix of making new riders comfortable in any situation post-CBT Test, becoming a better and safer rider. Liverpool however is full of quiet and residential roads to take CBT Test in a safe, comfortable and calm environment. If you are unsure if you are ready to take to the roads, take a look at RideTo's new rider checklist or would like to consider how much does it cost to ride a motorcycle then review our guides section in the header. RideTo CBT training partner location in Wallasey just across the River Mersey from the city centre allows for students to practice on the quieter roads of Liverpool. Easily accessible via Wallasey Village or New Brighton rail stations and also via road as the M53 passes close by. Alternatively, take your CBT Test in Birkenhead, located near Birkenhead park rail station. RideTo top areas for CBT Test in Liverpool are: Aintree, Birkenhead, Bootle, Crosby, Everton, Fairfield, Halewood, Knotty Ash, Orrell Park, Wallasey and Wavertree.